Get your extra thrilling experience with Mo’ Creatures! 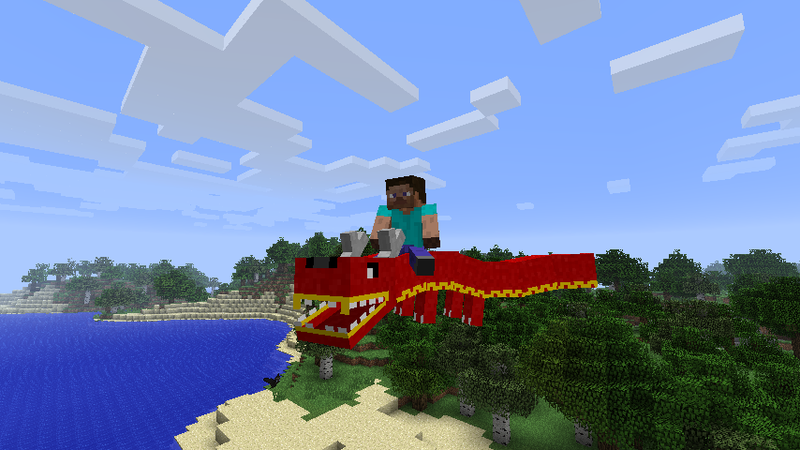 Offering more creatures in minecraft, ranging from exotic birds to werewolves. Thrilling right!? While playing with this mod, you can catch a glimpse of all the mobs that this mod offers with every step. Once heading into the new world that you generated, you will notice these new beautiful creatures flying and walking around. Your experience, will be totally different from day to night. You will run into many of the passive mobs, they are mostly different types of animals that roam around. These passive animals carry very similar characteristics to the animals that it portrays. With the various ways of interacting with these new mobs, your gaming experience will never bore you again! While having such an experience in the Day, once the sun runs out, a new adventure begins. The moon is a significant part of human nature, and it takes a big part in the minecraft world as well. With these new mobs, the moon unlocks a new type of adventure and survival challenge. A major challenge is the mob “Werewolf”. The werewolf appears to be a poorly dressed man during the day, but when the moon appears, his inner beast is expressed. Try and run, and it will follow, the thrill is real. Along with this big feature, you will try to escape this hairy beast and soon run into the vast dangers of nature, and what it produces. As humans are frightened by snakes, this mod incorporates that into the game, and gives it an in depth human connection. With all the great features that Mo Creatures provides, running into the forest, and seeing these new animals that relate back to reality is a great part. Connecting minecraft to human emotions creates a new type of interest in the game. Highly recommend this mod for anyone looking for another edge to minecraft. Adventure is at every step of the game. There is no 1.8 version yet.